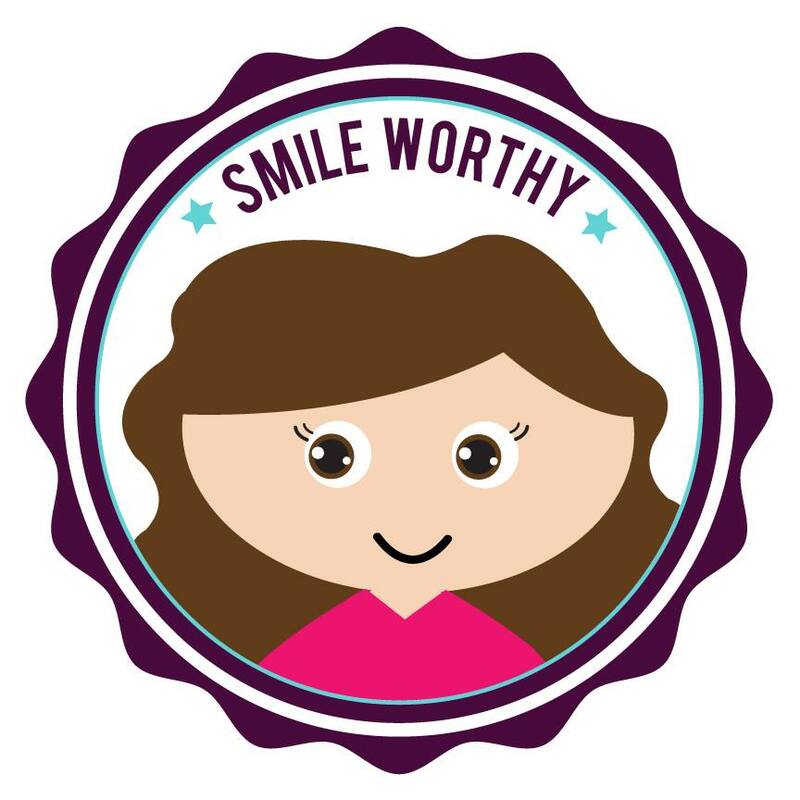 Hello my fine readers! Let me take you back to a simpler time. A time when Stars Wars: The Force Awakens had been released and it was one of the most memorable and exhilarating theatrical experiences of my life. I know many have since found flaws with the film, but I still love it. It is what I like in a Star Wars movie. I want pulpy space adventure. The kind of film where you get out of your seat and cheer at the end. To be perfectly frank, I don’t want gritty war stories or fantasy sagas with hologramming and other magic. This is why the original Star Wars film (now called A New Hope) was always my favorite. It is a pulpy space adventure that I cheer along with when our merry group of rebels defeat the bad guys. It’s as simple as that. Empire Strikes Back is the best made of the Star Wars movies but if we are just talking about my favorites, I prefer the original Star Wars. Anyway, I bring all of this up to explain why I enjoyed the saga’s latest offering Solo: A Star Wars Story. This rather light diversion may be a disappointment to those who enjoyed the more heady previous 2 films, but for me this was a welcome return to the Star Wars that I love. (For the record I did not like Rogue One and I was mixed on Last Jedi). Most of us know about the rocky road that Solo: A Star Wars Story had in production, but I think it was a good move hiring Ron Howard. He is what I would call an ‘old school director’: meaning he isn’t trying to be edgy or groundbreaking. He knows how to make an entertaining, crowd-pleasing blockbuster, and that’s who I think needs to be making Star Wars movies. That’s what I want at least, and that’s what he has done with Solo. Alden Ehrenreich has the unenviable task of taking over for Harrison Ford in the lead role of Han Solo, and I must own I never bought that he was the Han Solo I know and love. I didn’t feel that way for any of the returning characters except for Chewbacca who is portrayed by Joonas Suotamo instead of Peter Mayhew. The main appeal of this film is the heist action set pieces that clip along with just enough fan service to be enjoyable. Han Solo is kind of like Aladdin in a way. He lies and steals to survive but is loyal and sweet at the end of the day. At the beginning of the film he is with his love Qi’ra (Emilia Clarke- who is way better in this than in Terminator Genisys!). They get separated and then are back together throughout the film. Then he meets Chewie, Lando Calrissian played by Donald Glover, Tobias Beckett played by Woody Harrelson and a crime lord named Dryden Vos played by Paul Bettany. I won’t give any spoilers but it is pretty simple. The team are asked to steal something for Beckett and the movie is a series of misadventures around the theft of those items. The energetic action sequences entertained me and were boosted by terrific music by John Powell and beautiful production design and cinematography by Bradford Young. Sadly there are major problems with Solo: A Star Wars Story I must address. First of all, it is way too long. 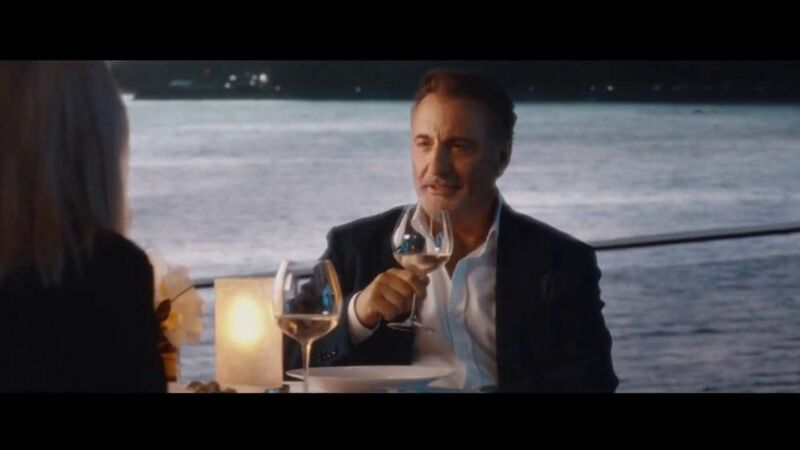 This movie should be under 2 hours. The original Star Wars movie was 121 minutes and that had to set up an entire universe, mythology and lore. This is does not have near that burden and is 135 minutes! As you can imagine from that run time the pacing is an issue. The beginning feels drawn out and a bit choppy and then when we get to the various action set-pieces it picks them. Then there is a point where the Kessell Run is done and they have delivered the stolen goods. The movie should have ended there. It was a natural stopping point and would have left our heroes on a victorious note. But it goes on for another 35 minutes and even introduces new characters at that late point, which did not work at all. Also, there is a problem with a droid named L3-37. She is presented as a companion droid for Lando, but she bothered me greatly. I have no problem with messages or activism in Star Wars but it has to come from an authentic and natural place. If it doesn’t it comes off as forced and patronizing. Unfortunately L3 was the latter. She is a droid concerned with equal rights for droids (think Dobby in Harry Potter)- a worthy goal. The problem is she yelled and screamed her case in times that any sensible character would know is fruitless. You are not going to be able to fight for equal rights in the middle of an action scene. This makes it feel, like I said, inauthentic and forced. And when a character preaching social justice is inauthentic and forced, it is very grating. As a woman it doesn’t make me feel represented to have a character that is unbelievable, cloying and one-note. In fact, it is kind of insulting when writers feel the only way to portray a minority viewpoint is in such a shrill, awkward way. To make matters worse they make L3 a permanent part of Star Wars canon in a very meaningful way, which I was not a fan of. (Also it kind of undermines her entire message and makes her a slave for all of the history of future Star Wars films, which is weird). I also found it hard to believe a character like Lando would be attached to a droid like L3. For all the praise Donald Glover is getting, we don’t see him that much (he doesn’t make an appearance until an hour in). And I did not think he even liked being around L3 (I mean who would want to be around such a droid?…) and certainly not have a deep and meaningful connection. Despite Donald Glover’s charm, there was no chemistry between the two characters. 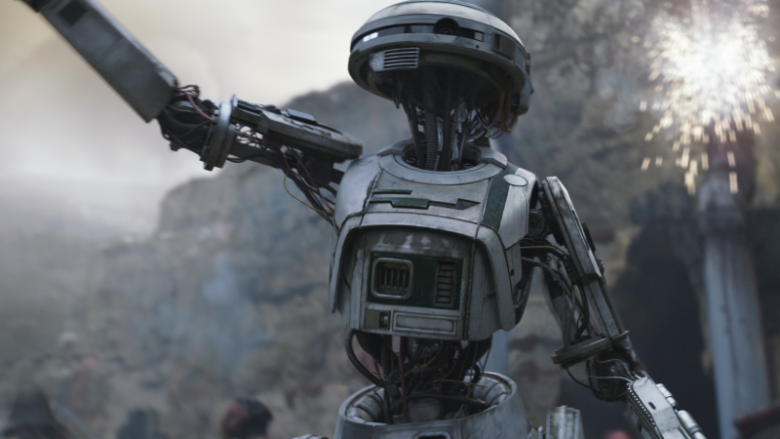 I can appreciate wanting to have an activist droid and wanting to make Star Wars more socially conscious but it has to be written with more of a deft hand for it to be effective. Jar Jar Binks is a super annoying character but at least he has a role and purpose aside from being an activist. He ends up getting his people, the Gungans, to fight with the rebellion and takes the Jedi to meet them. L3 was just a sidekick fighting for equal rights! That’s not enough to make an interesting character. Plus, Jar Jar was an attempt at comic relief and some kids found him funny. There is nothing funny about L3. So yes, I think L3 is the worst character in the history of Star Wars. Worse than Jar Jar Binks. Boom! But all that said, I walked away from Solo: A Star Wars Story having had a pretty good time. It was the pulpy space adventure I had been looking for and hadn’t gotten for the last 2 films. I look forward to seeing it again. Something I also couldn’t say about the last two films. Flaws and all, this is my type of Star Wars movie. PS. There is also a reveal at the end, which was very groan inducing and if you watch Rebels or Clone Wars will not be much of a surprise. 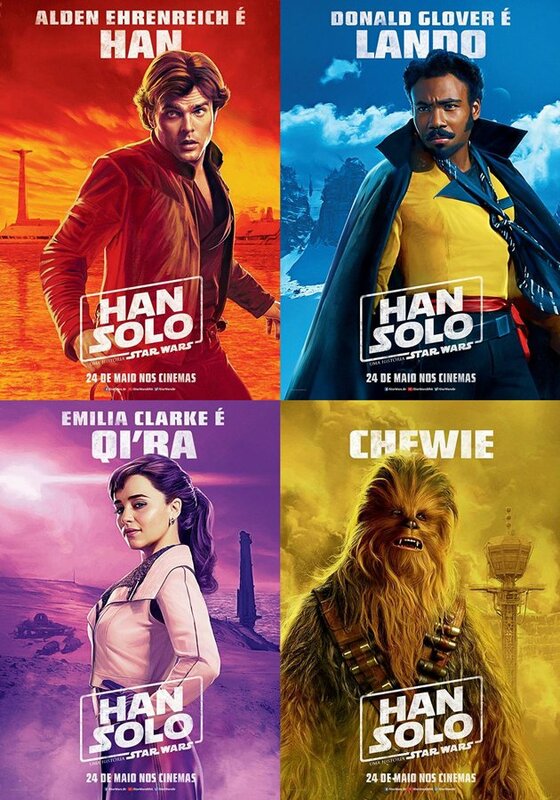 What did you think of Solo? Let me know in the comments section. Back in 2015 I was one of the few people to praise Maya the Bee. It is an adaptation of the 80s animated TV show, and I thought they did a good job making a sweet, adorable film for little children. Now 3 years later we have a sequel, Maya the Bee: The Honey Games, and I once again found it charming and adorable. In this adventure cute little Maya gets in over her head when she challenges a neighboring bully queen to a series of games called the Honey Games (the hint at Hunger Games is merely coincidental). 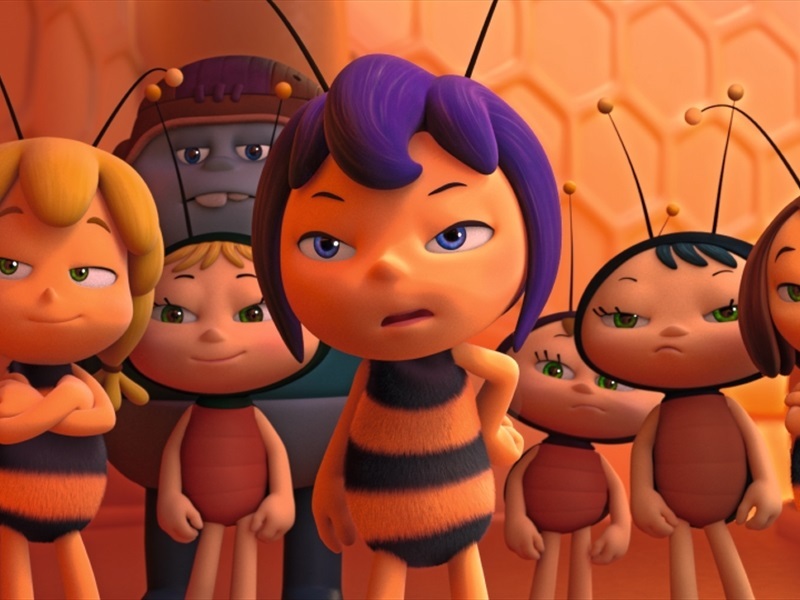 Maya must then gather a group of lazy bugs together, motivate them to practice and deal with a mean girl bee named Violet. If they lose than Maya’s hive will have to give up all their Winter pollen which would be disastrous. 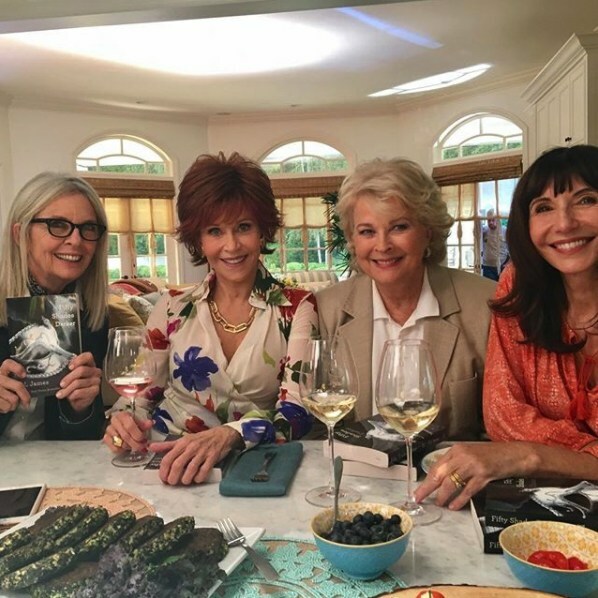 If you are looking for something new and exciting this is not your movie. It is completely predictable in every way. It is honestly about the same story as Aardman’s recent film Early Man. The difference is my expectations are higher for an Aardman film and the character designs here are much cuter than the weird pig noses in Early Man. Maybe it’s just me but I really find the character designs in this series to be super cute and well done. It’s also a series which should appeal equally to little girls and boys and that is always nice for parents. Maya’s best friend Willi is a sweet character who learns to deal with his jealousy and be a loyal friend. They are very cute together. The cast of professional voice actors does a nice job and they even have a decent score with some nice violin playing from the grosshopper character Flip. It makes Maya the Bee: The Honey Games a pleasant-enough watch for parents watching with their kids. 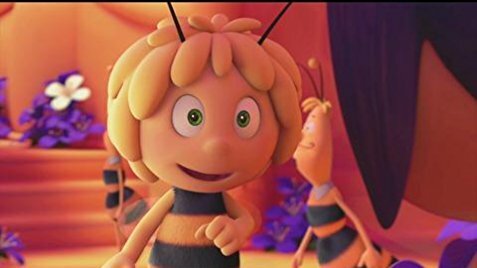 Maya the Bee: The Honey Games does not reinvent the wheel but for little kids it is cute, positive and a brief 85 minutes. If you can find it on blu-ray and you have kids, give it a purchase. I think you will like it.